These days, I am editing a book Mahishasur Movement: Debrahmanising a Myth. 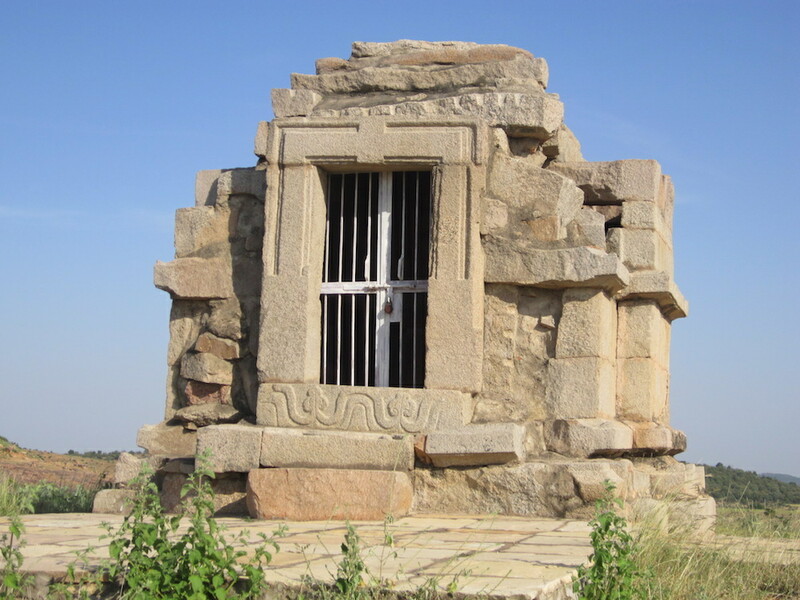 Some historians have suggested in their works that Mahishasur was the mythological hero of the Bahujan communities of India. According to D.D. 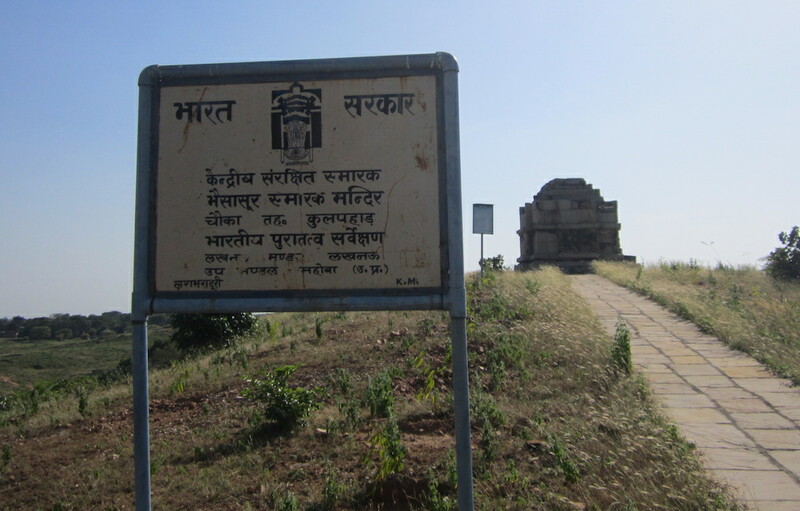 Kaushambi, Mahishasur’s realm was Mahoba in Bundelkhand. 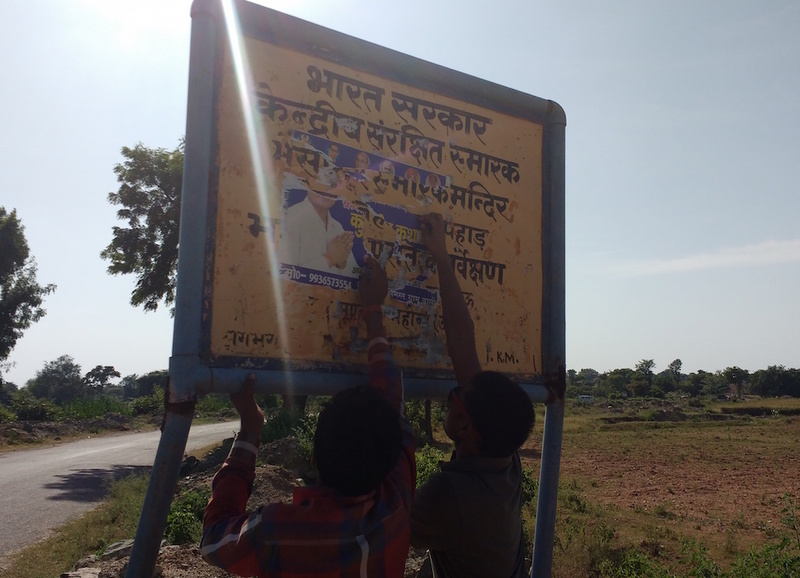 In connection with the research for my book, I reached Mahoba on 2 October. 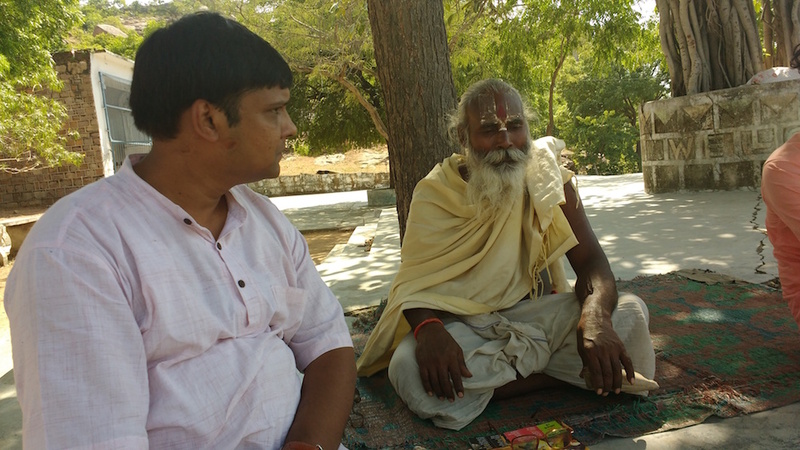 Mahishasur’s memories still survive in the folk traditions of Mahoba. 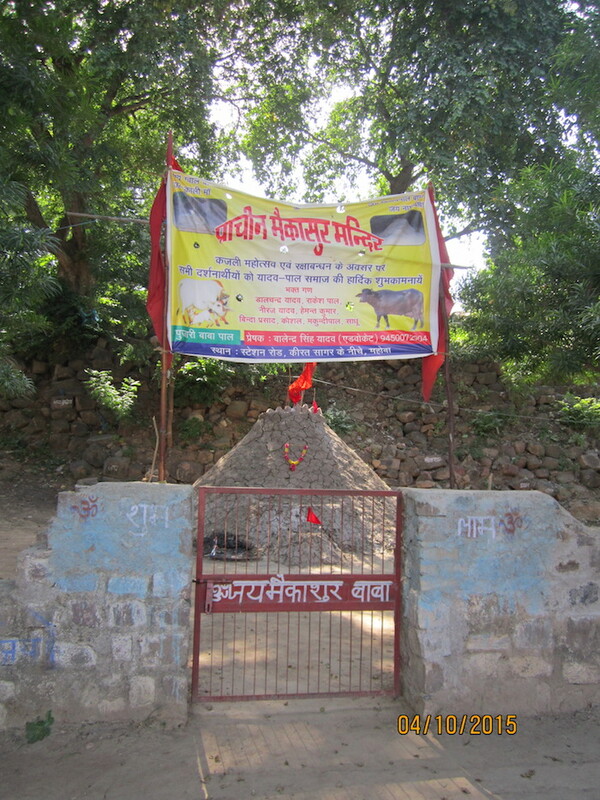 He is known as Maikasur, Kaaras Dev, Gwal Baba, etc in this area. 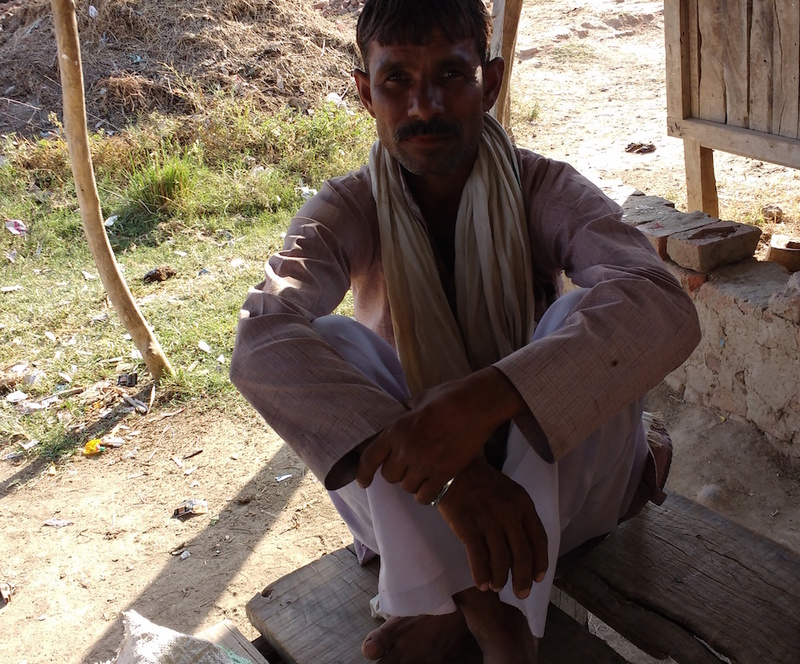 Almost every village in Mahoba has a place for him. 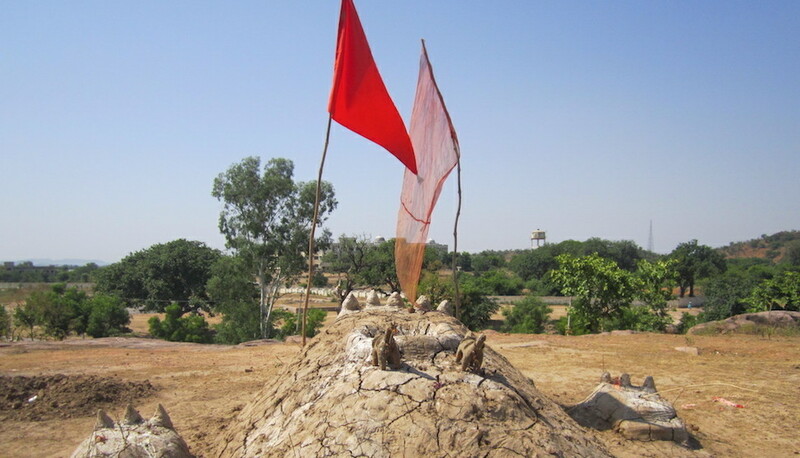 There are no idols of Mahishasur, only raised platforms made of clay. 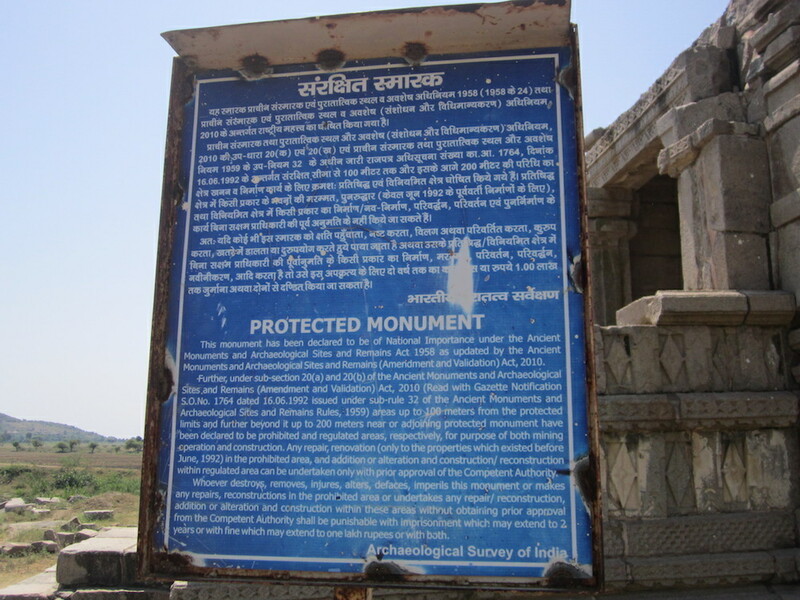 Unlike in the brahmanical tradition, Mahishasur does not live in temples. 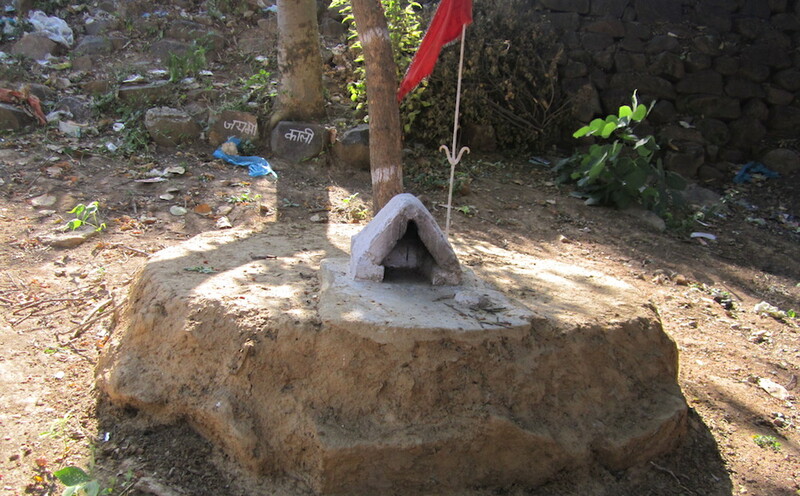 He lives on clay platforms under the open sky. 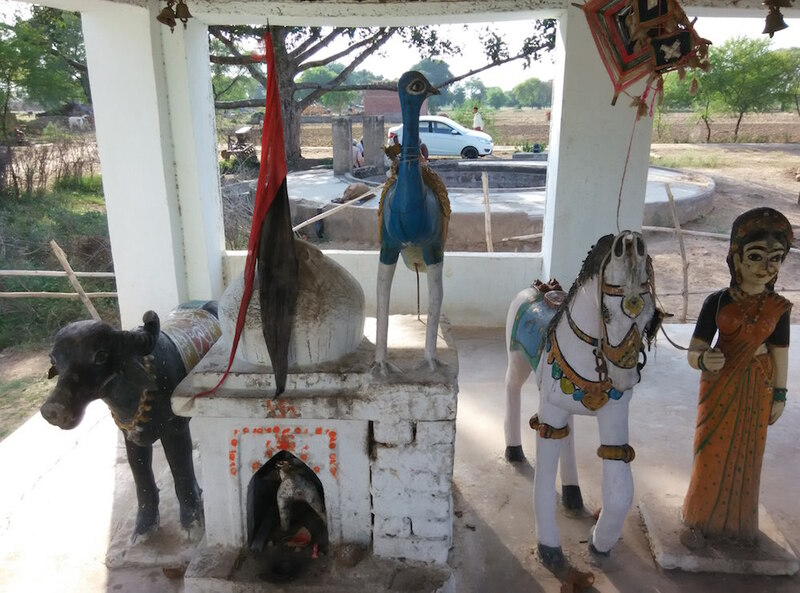 Traditions related to Mahishasur are alive in almost all parts of the country. 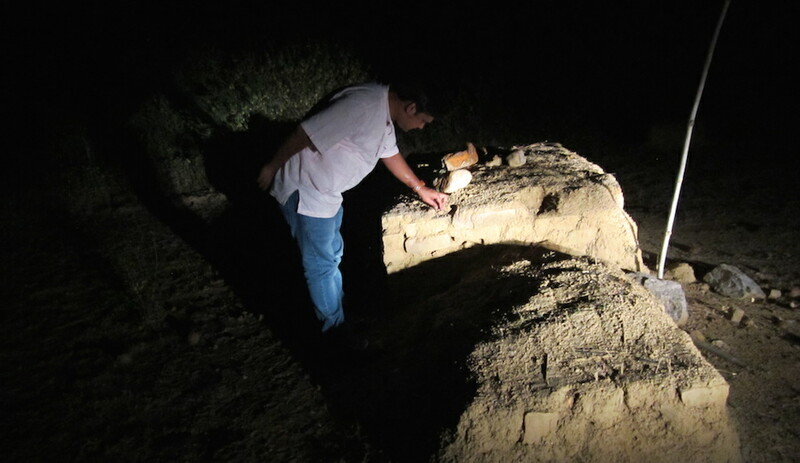 For the past few years, Bahujans are attempting to revive their myths and traditions. This year, writers and intellectuals came together in Mysore to begin a campaign for restoring Mahishasur’s lost honour. Mahishasur Martyrdom Day was celebrated in many parts of north India. 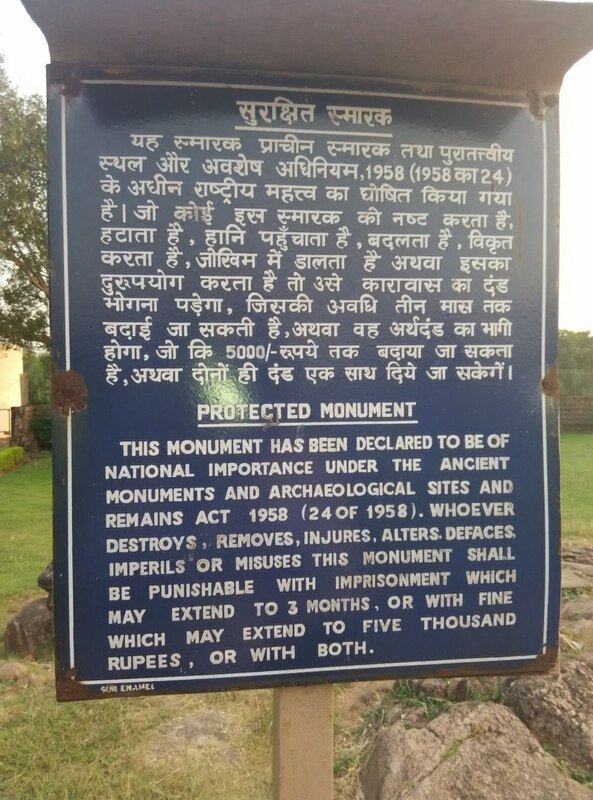 While we will be publishing reports of these events in the coming issues of FORWARD Press, for now, here is a peek into the Mahoba of Mahishasur.